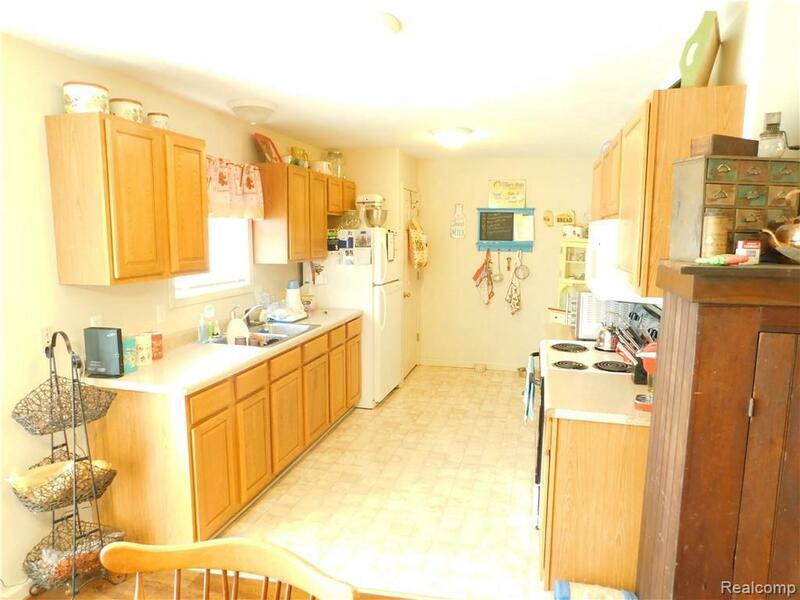 Great opportunity to own a duplex! 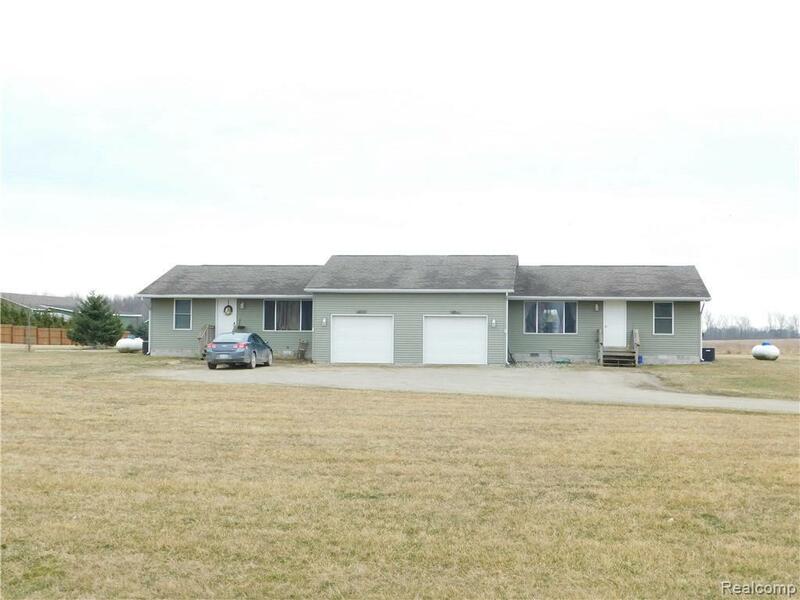 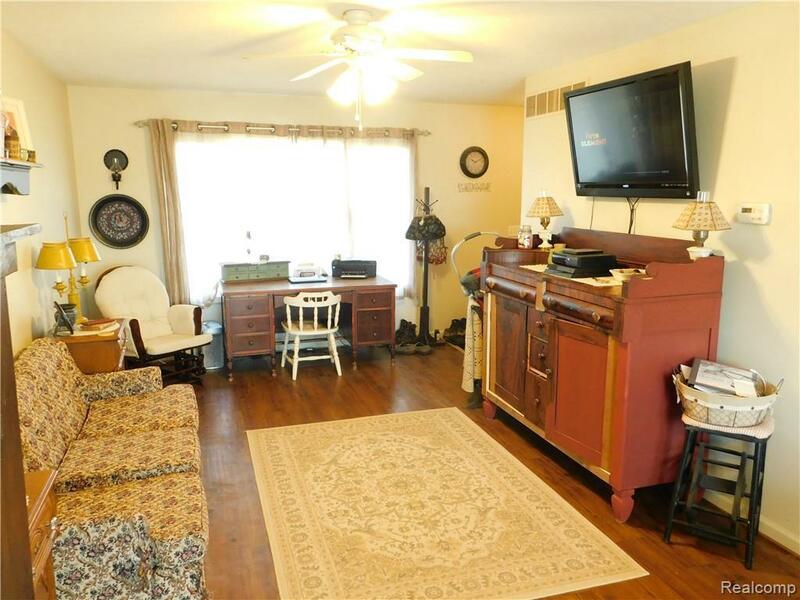 Located on over 2 acres, 2 bedrooms,1 bath, and 1 car detached garage for each unit. 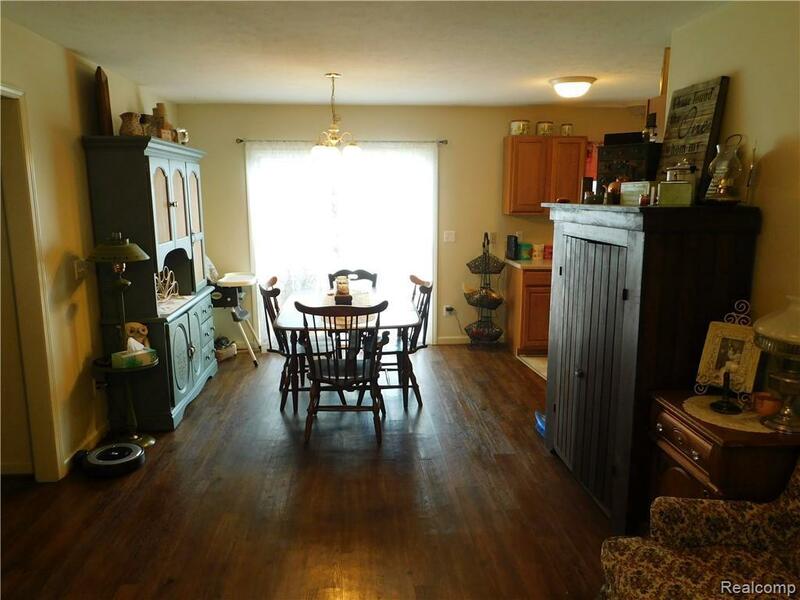 Currently rented with long term tenants.